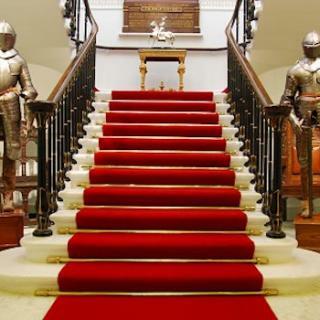 November's Venue of the month is Armourers’ Hall…. 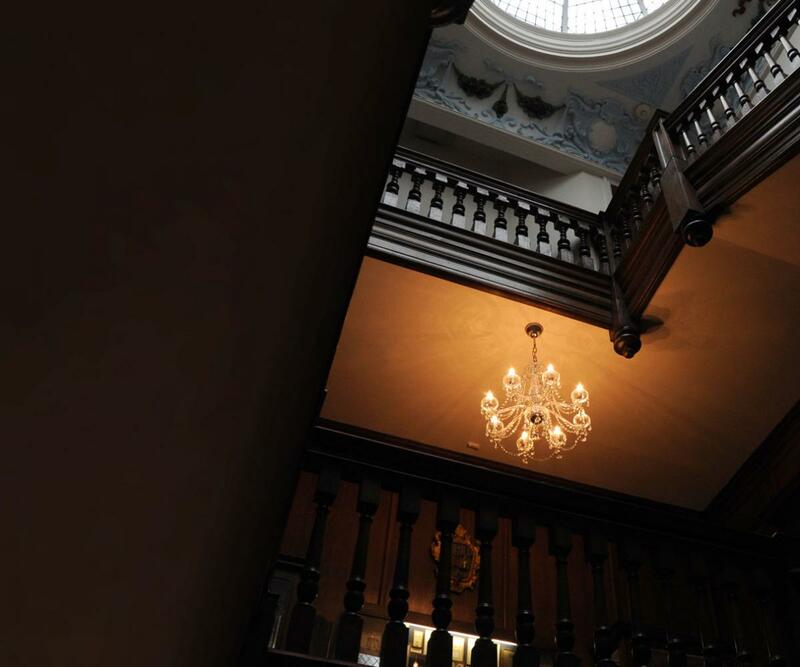 Life’s Kitchen Ltd has been an accredited caterer at Armourers’ Hall since 2008 and we have built up an outstanding reputation with this magnificent venue in delivering beautiful events from 10-125 guests for our Corporate and Livery clients. Home to the Worshipful Company of Armourers’ and Brasiers’. 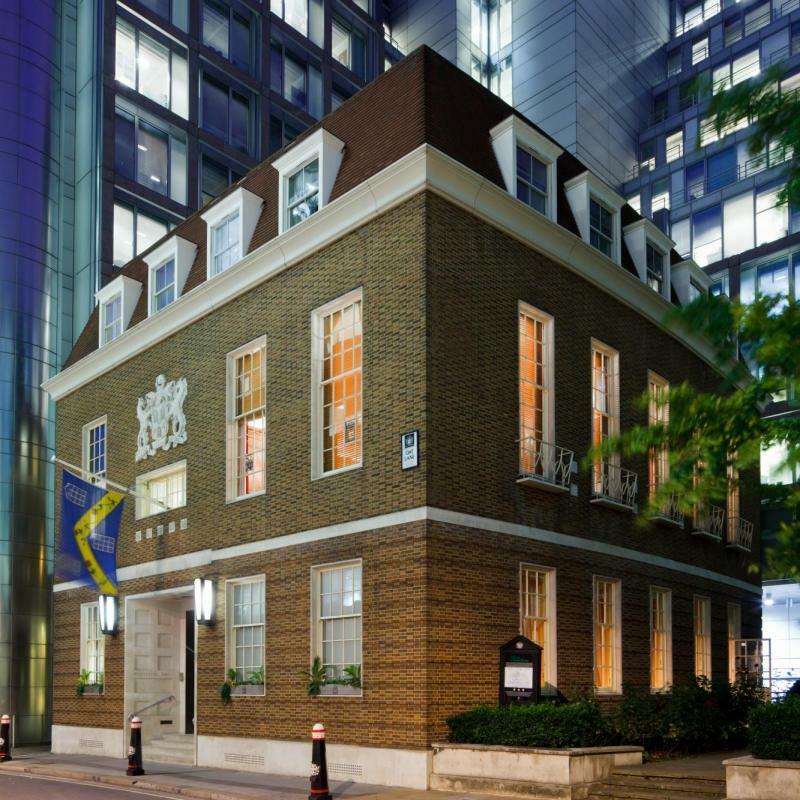 Situated on Coleman Street, just off London Wall, Armourers’ Hall is conveniently located for both Moorgate and Bank tube stations. 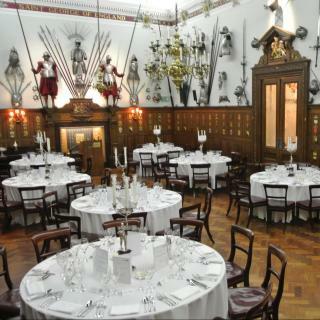 Armourers’ Hall offers a wonderful back drop for every event. 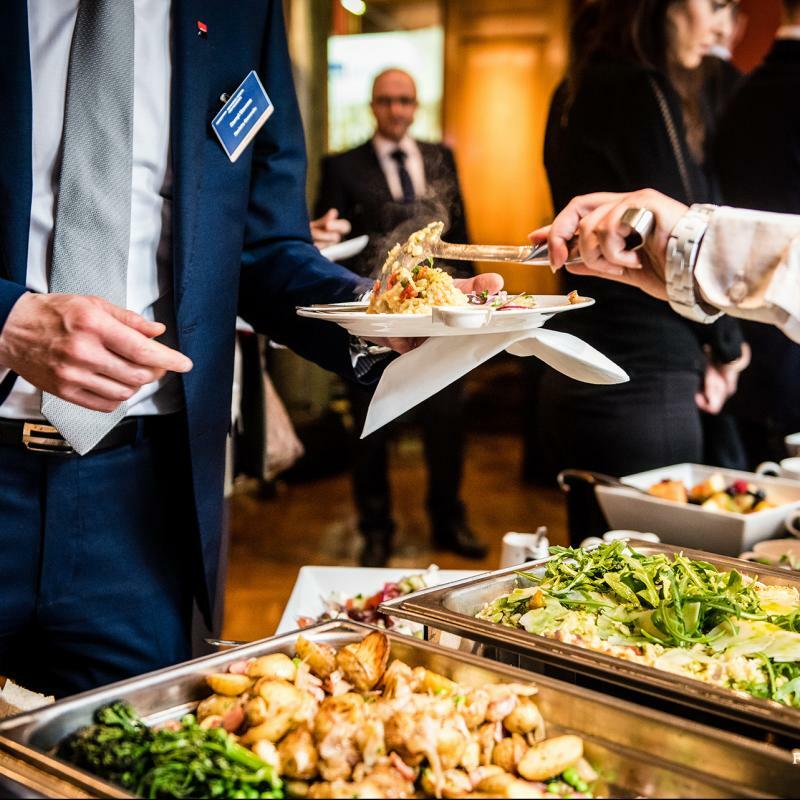 The venue is equipped with excellent facilities for modern business requirements and Life’s Kitchen Ltd has the expertise and venue knowledge required to deliver your next event with absolute professionalism, complete attention to detail and a first-class management team. 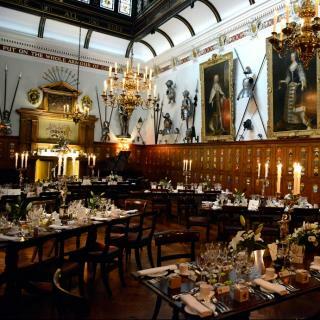 Armourers’ Hall boast 2 main function spaces each of which provides a remarkable setting for Breakfast Meetings, Conferences and Private Dinners. 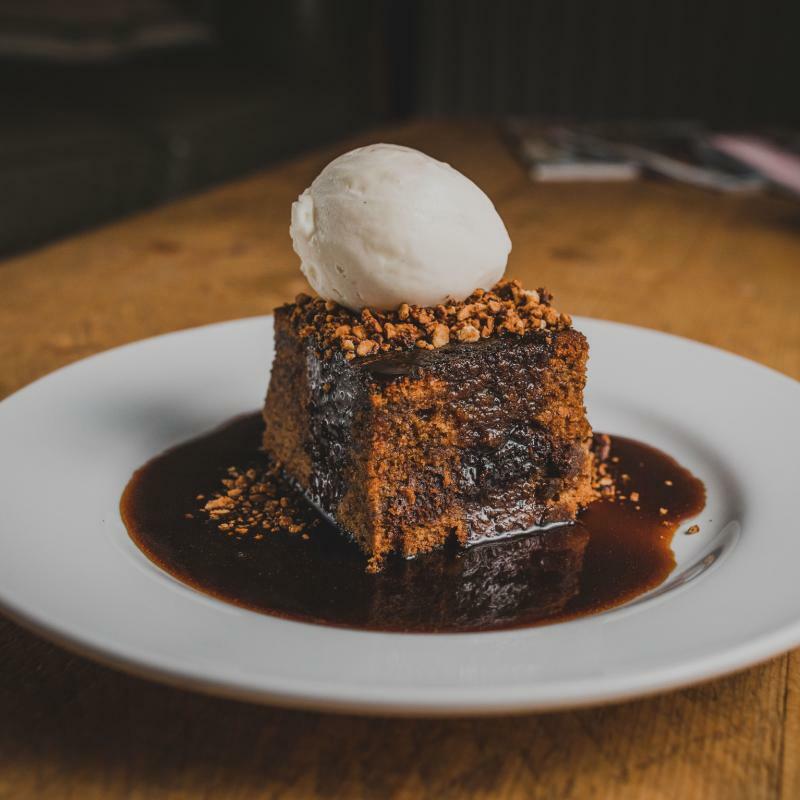 With a further 3 smaller rooms ideal for small meetings and private 1-2-1’s or even a pre-reception for those very special VIP guests.